You can travel stress-free knowing Cover-More travel insurance will keep you well protected no matter where you are headed to. Cover-More travel insurance provides 24-hour Emergency Assistance and Medical Cover from a leader in Assistance Services. Cover-more is always available to assist customers – no matter when and where you need help. 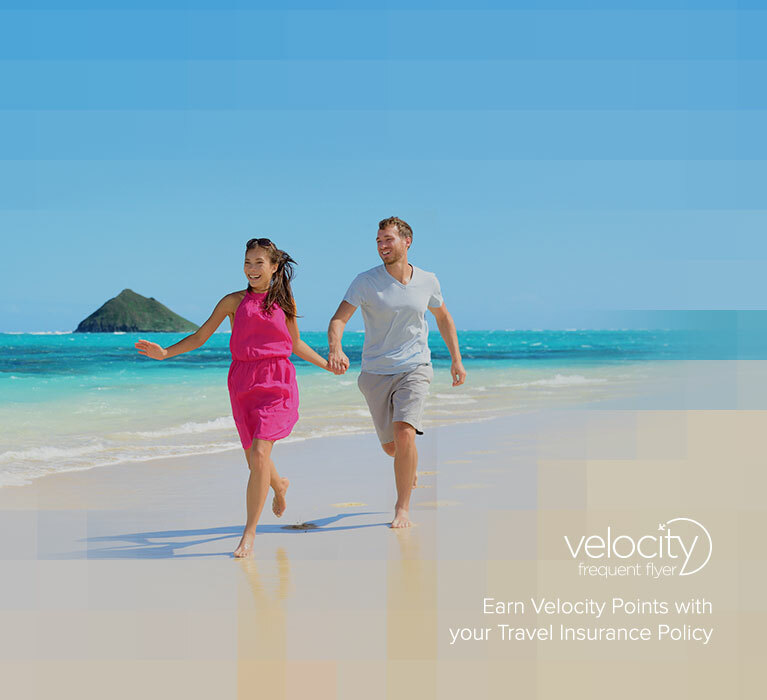 All our travel insurance policyholders have access to around-the-clock emergency assistance. Travel inconveniences are unfortunately fairly common – luggage goes missing and travel documents are lost more often than you think. But with Cover-More travel insurance, any lost or damaged suitcases and personal items are covered and we even provide you an allowance for delayed baggage. Insurance administered by Cover-More (NZ) Ltd, underwritten and issued by Zurich Australian Insurance Limited (ZAIL) incorporated in Australia, ABN 13 000 296 640, trading as Zurich New Zealand. Consider the Policy Brochure and wording therein (available from us) before deciding to buy this product. For further information see Zurich New Zealand's financial strength rating. © 2017 Cover-More Ltd.
Money back guarantee available when you cancel your policy within 14 days of the date of purchase provided you have not made a claim or departed on your journey. 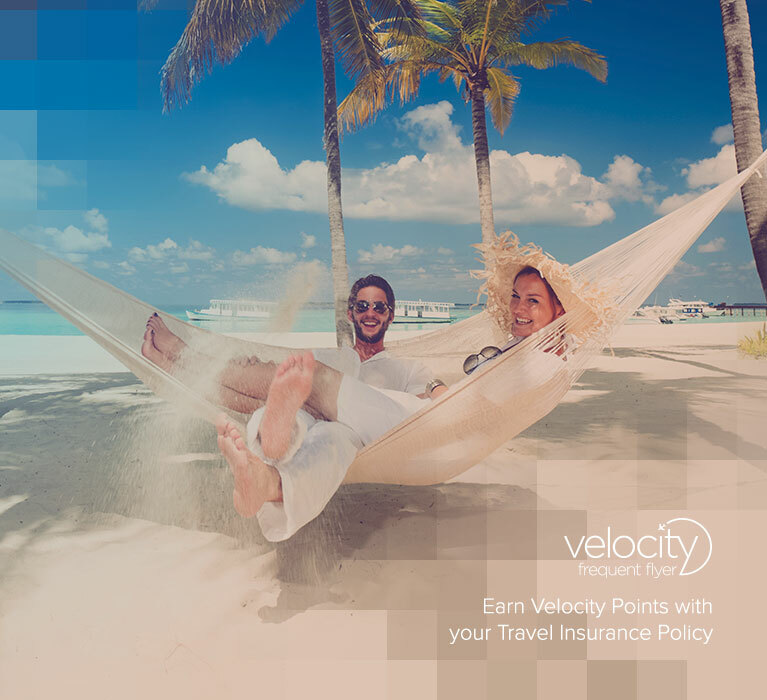 Only Velocity Members listed on the policy are eligible to earn Points. Where multiple Members are listed on a policy, Points will be distributed evenly between the Members. 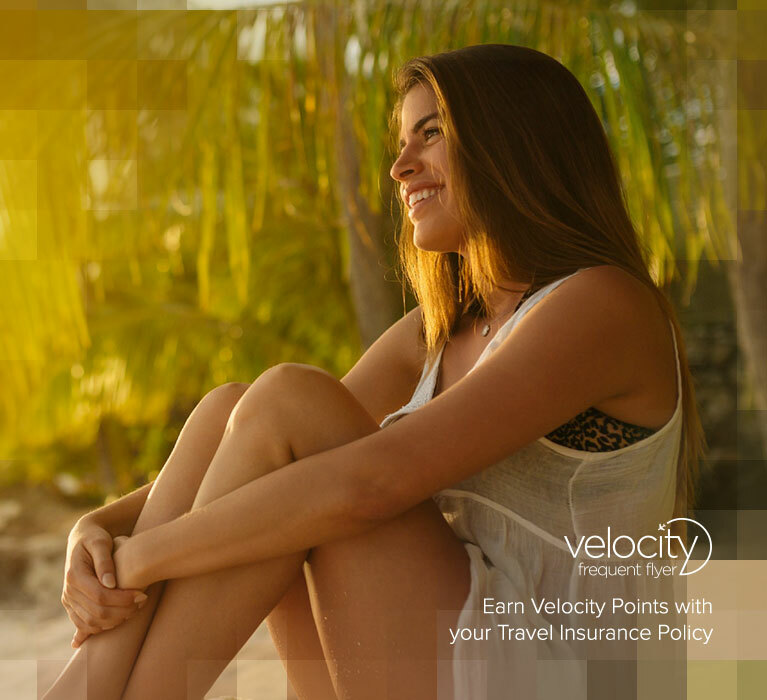 Please allow up to 14 days from travel start date for Velocity Points to appear in your Velocity account. Points may not be allocated where the policy is cancelled or refunded.